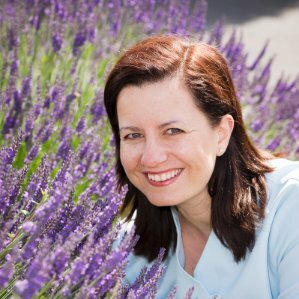 Orchid Therapies is owned and managed by Liz Williams, who is a professionally trained (ITEC) complementary and beauty therapist, specialising in wellbeing treatments and intimate waxing. Orchid Therapies welcomes and respects all members of the community and aims to provide clients with harmony and balance in a safe environment that after receiving any treatment offered with Liz will either make clients feel or look better! "I have been to Champneys spa and the Chewton Glen Hotel but Liz at Orchid Therapies gives the best massage in the area!"